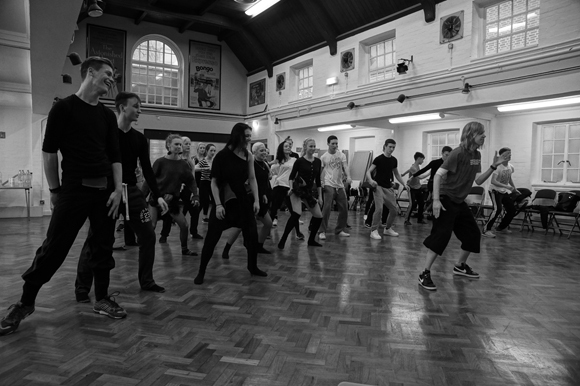 We’re more hardworking now than we have ever been and are more involved with the dance industry in many diverse projects. 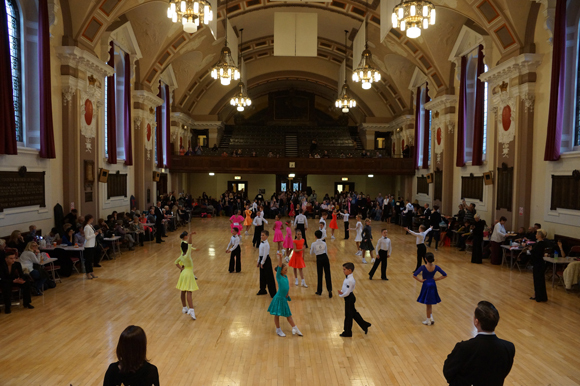 The National Congress is held during the British National Dance Championships in Blackpool and it’s FREE entry! 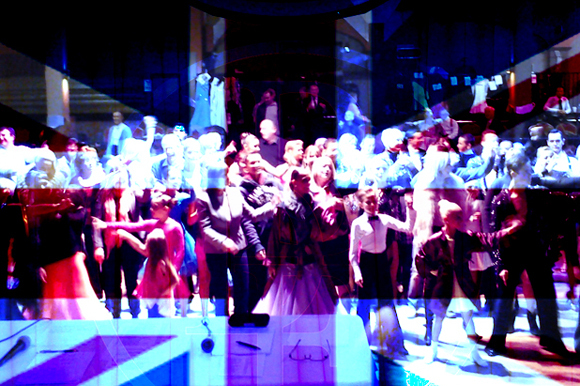 The BDF runs their International Congress biennially. On the years in between, the BDC holds their own ones. Find out more about BDF single or joint membership and amateur registration. Please DO NOT contact Robert Bellinger for tickets till July 2019. 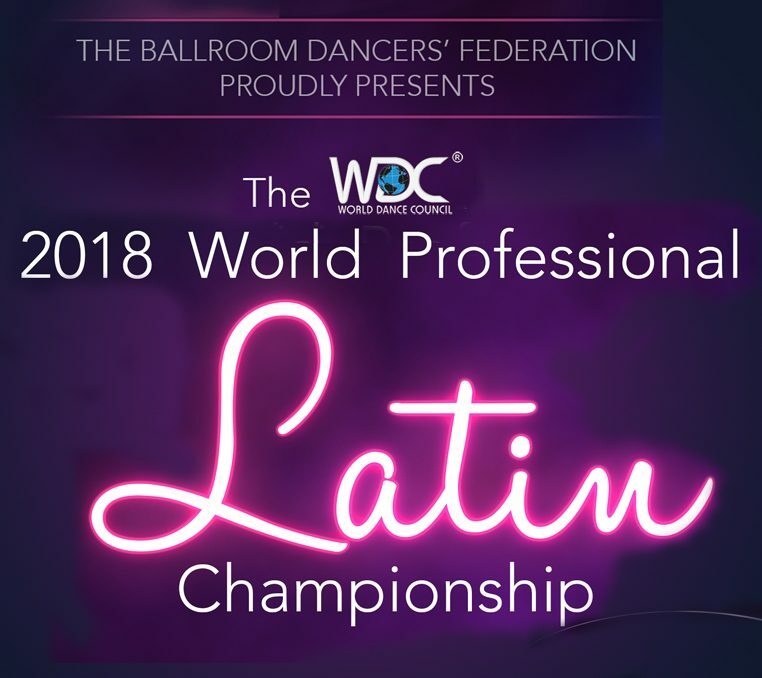 Riccardo & Yulia defended their title and became 9 times undefeated World Professional Latin Champions. 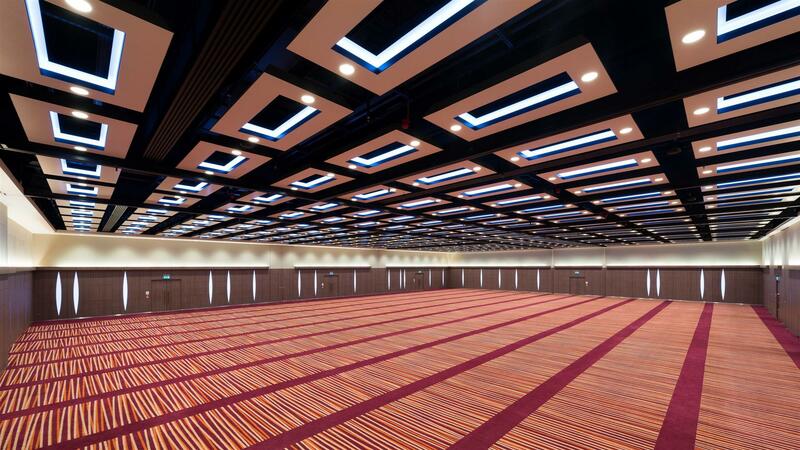 This year we will yet again be in a different venue, the ILEC Conference Centre.